The blockchain era continues to grow with new innovations bringing the concept of change to ease access across multiple sectors, this time Digital Ticks comes offering exchange services, not just crypto asset for crypto but they plan to provide commodity exchange for other crypto assets. In this case the Digital Ticks will be packed by many advanced features including basic features required by beginner traders as well as professional traders, The Digital Ticks Exchange team believes in strong technology, ahead of industry standards in providing customer service to stakeholders and traders. The Digital Ticks Exchange team ensures all traders have a smooth and user friendly trading experience. 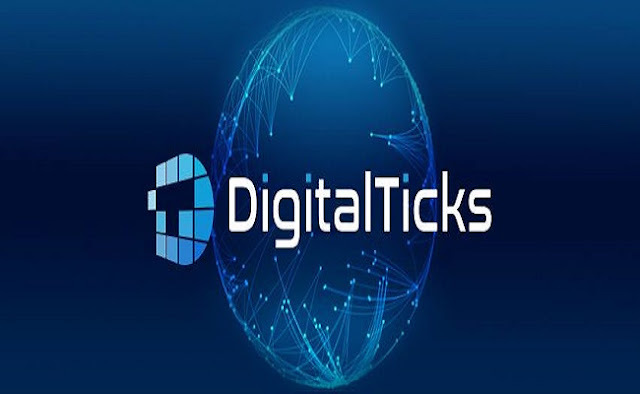 On 25 March ago Digital Ticks opened Pre-ICO and 40 minutes started all the tokens that were provided (19.2 MM DTx) sold out, it is conveyed, it is conveyed, Jitu Bajaj - Chief Executive Officer at DIGITAL TICKS through articles published on news.bitcoin.com page. The most important and integral part of crypto exchange. Digital Ticks has gone a step further to develop a more user-friendly package, feature, ultra low latency crypto exchange with powerful technology to make it easy to trade. Funds generated from the sale of DTx tokens will be used for ongoing development including DTx token Repurchasing plans, as written on white paper. team recruitment, training, and development budgets. which will be allocated as needed.